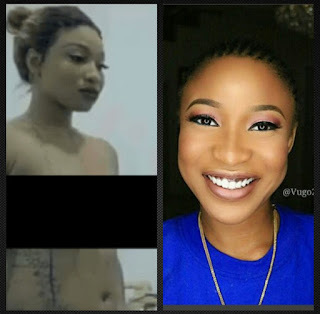 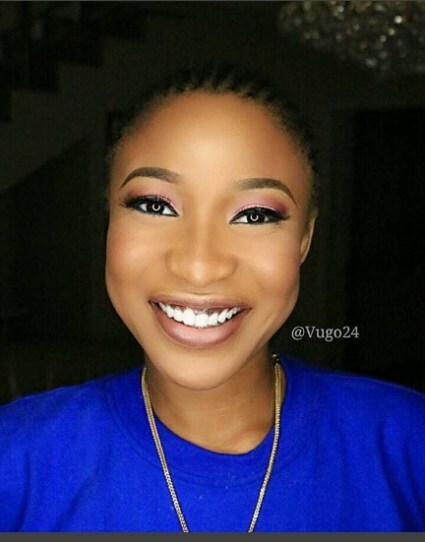 Nollywood star actress and single mother, Tonto Dikeh, who was on the news a couple of days ago, when she claimed that she opted for cosmetic surgery because she is extremely ashamed of her body, released her first after surgery photos. The actress has a new reality TV show, titled, “King Tonto”, and it’s set to air on Linda Ikeji TV. 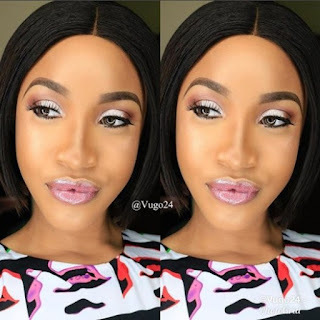 The first promo clip from the video shows that the actress went for a cosmetic surgery. In the teaser released about a week ago, they follow Tonto through her day to day activities as she mothers her son King and also undergoes cosmetic surgery.